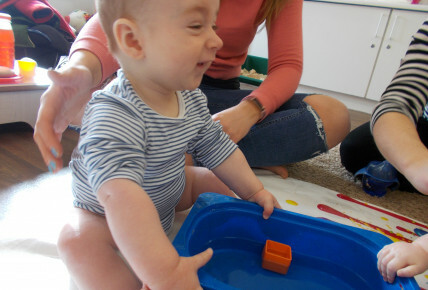 We have had a wonderful morning with our Baby Group exploring Sand and Water. The babies were able to feel the sand and water with their hands whilst using a range of tools and objects to explore the sand and water. Afterwards we began to mix the sand and water together to make a new texture. 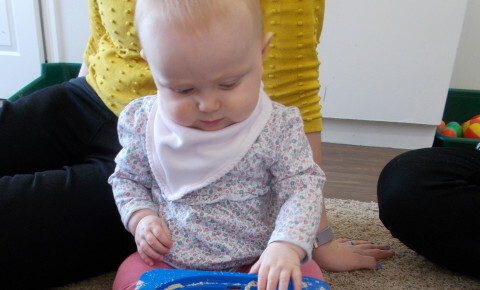 This activity links to Physical Development as the babies began to make marks through their physical movements. Our baby group is running every Monday till the 16th April 2018. If you are interested in attending or you would like more information then please ring the office on 01924 375505 where someone will be happy to help you.